After the flood of 1994 which was termed a “500 year event”, we had another flood in 1998 that reached almost the same epic heights. It was after the 1998 flood that I decided since I must be almost 1000 years old, I should make a vow not to ever ask God to send rain again. Both of these floods cost Riverview a lot of money. On the ’94 flood,which was the worst one, we had no flood insurance since we had been on this location since 1957 without ever being flooded. We did have flood insurance for the 1998 flood. The only reason that I am recalling ancient history is to say that I did not break my vow, but I did casually mention to God in prayer last night that it is getting mighty dry in South Georgia. On the bright side, much cooler weather starts flowing into our area today. Now is where a few of my rambling thoughts begin. I have watched with interest a lot of advertisements lately on ant-aging creams, diets, exercises, etc. I truly believe that the only way we could slow the aging process down would be if we were to pass an anti-aging bill and allow it to work its way through Congress. Since bills seem to work through this manipulative process slower than smoke off of cold doo-doo, we might all stay young forever. We have an election coming up next week, and I have never experienced one like this in my lifetime. If every voter, voted for “none of the above”, what would happen. Since that is not likely to happen, allow me to pose a constitutional question that could possibly arise, and I am being serious with this question. Should a president be elected and then impeached, could she/he pardon itself, or does the pardon have to come from the successor? May your troubles be less, may your blessings be more. And may nothing but happiness come through your door! 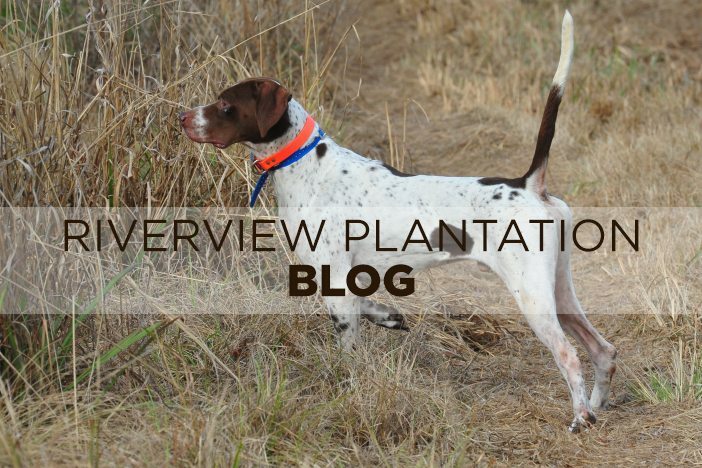 Watching hunting dogs course through these big piney woods in search of quail is one of my definitions of happiness. Come see us!